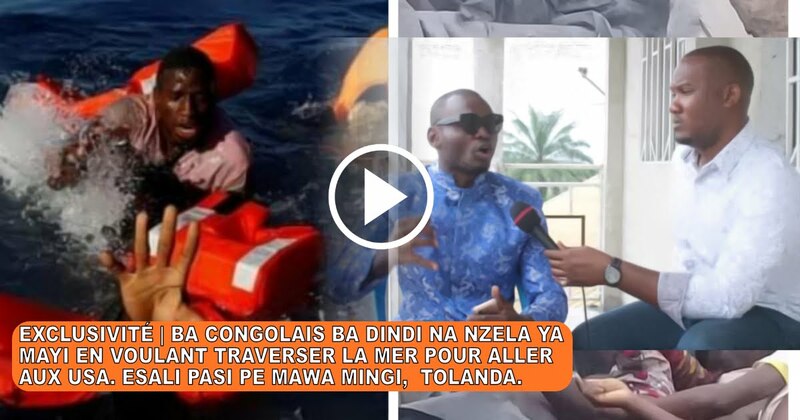 CPTV5: TOUT SUR BA CONGOLAIS BA DINDI NA NZELA YA MAYI EN VOULANT TRAVERSER LA MER POUR ALLER AUX USA. ESALI PASI PE MAWA MINGI, TOLANDA. TOUT SUR BA CONGOLAIS BA DINDI NA NZELA YA MAYI EN VOULANT TRAVERSER LA MER POUR ALLER AUX USA. ESALI PASI PE MAWA MINGI, TOLANDA.